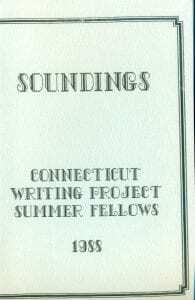 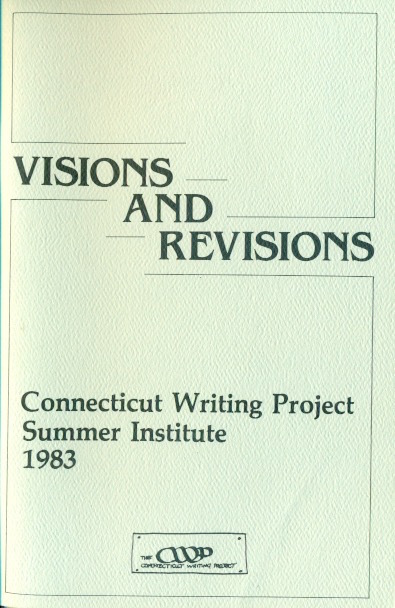 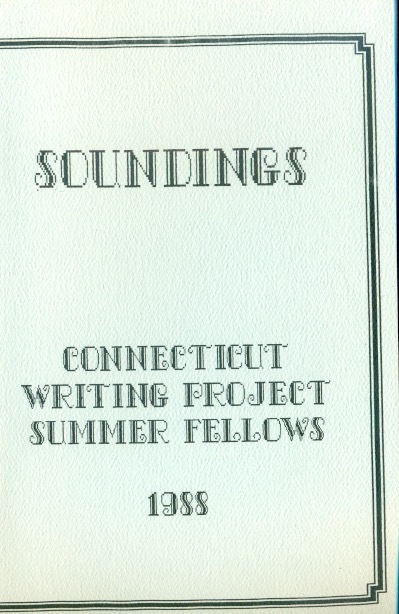 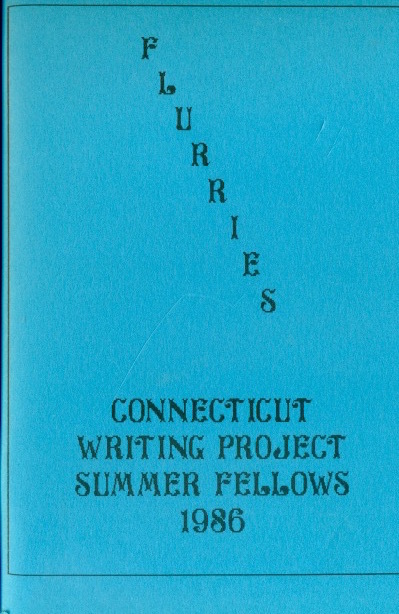 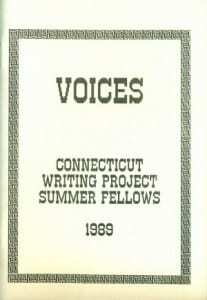 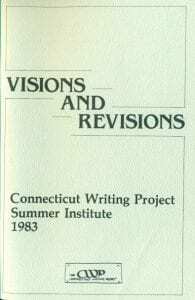 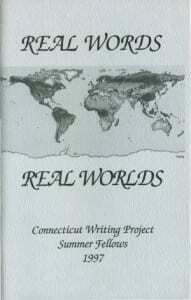 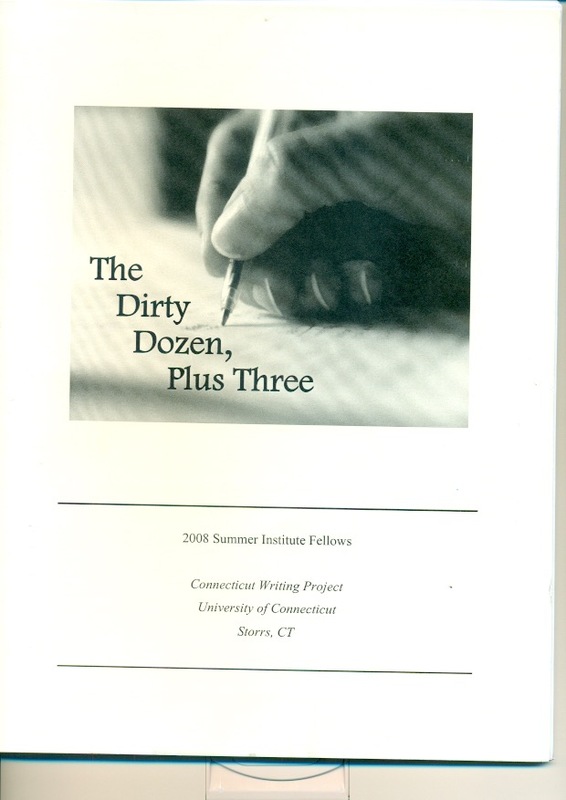 During the Summer Institutes, participants read widely in the current research on writing, hear lectures, discuss aspects of the writing process and effective teaching techniques, and work continuously on their own writing, consulting frequently with one another in editing groups for criticism and encouragement. 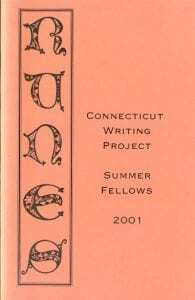 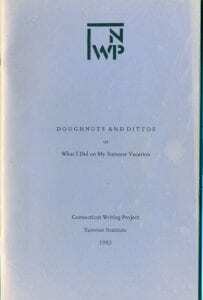 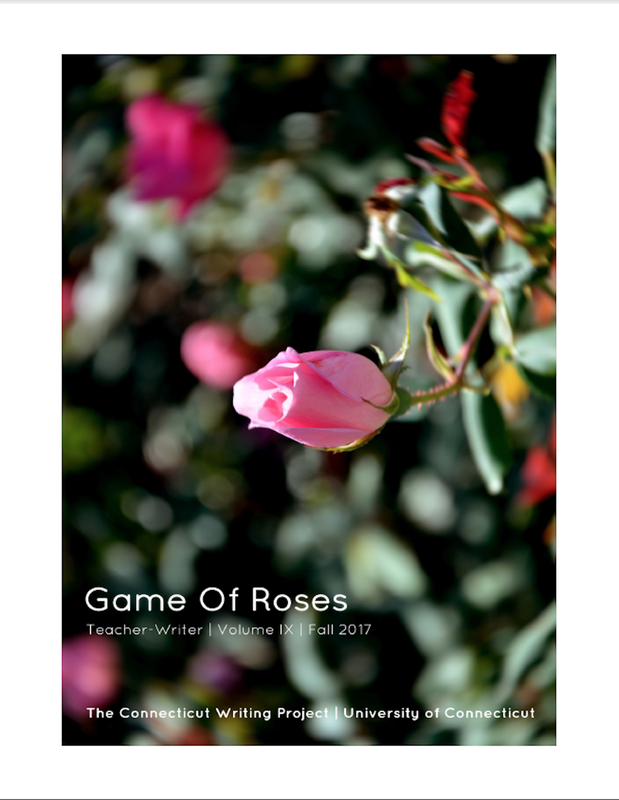 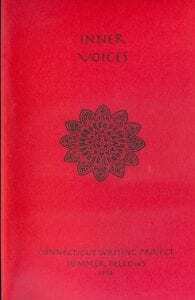 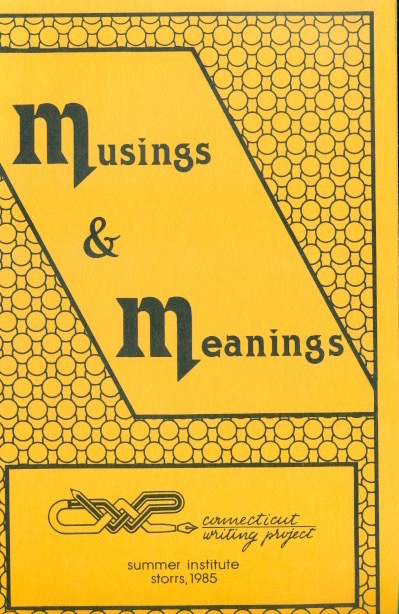 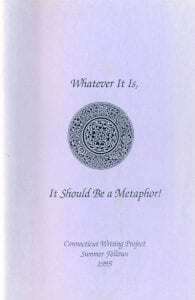 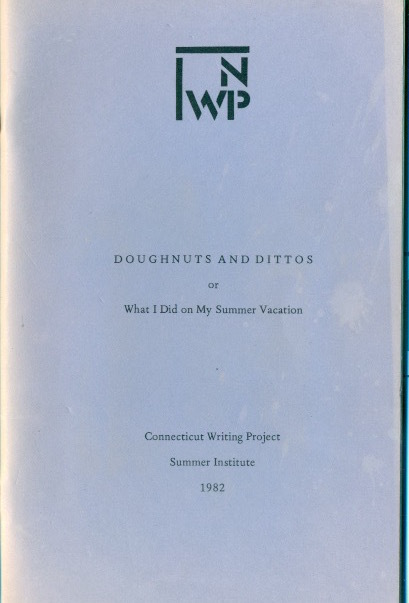 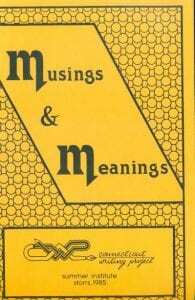 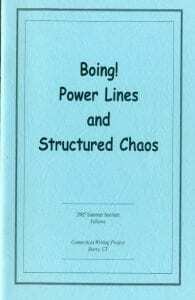 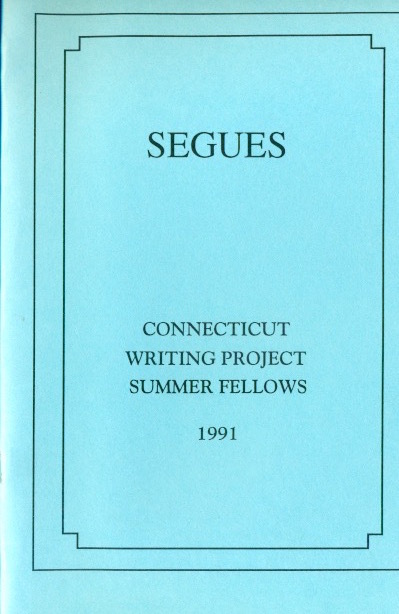 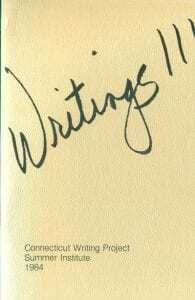 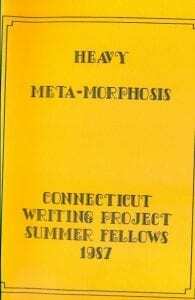 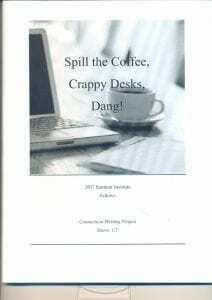 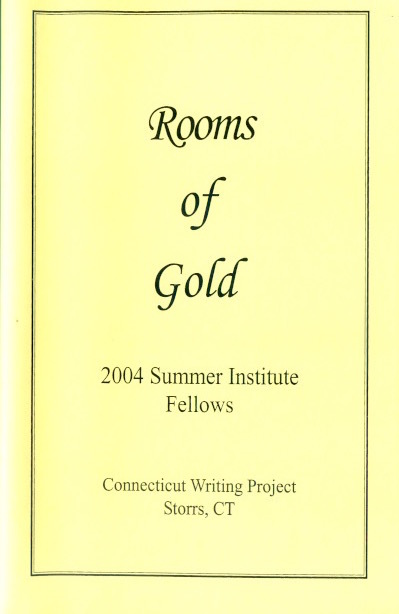 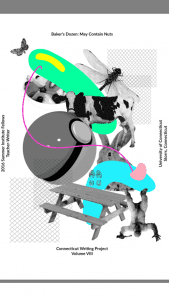 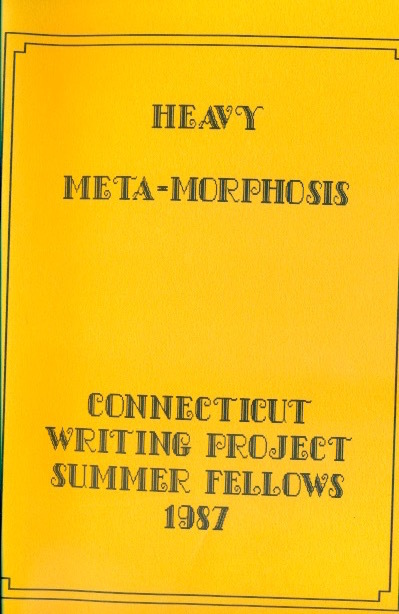 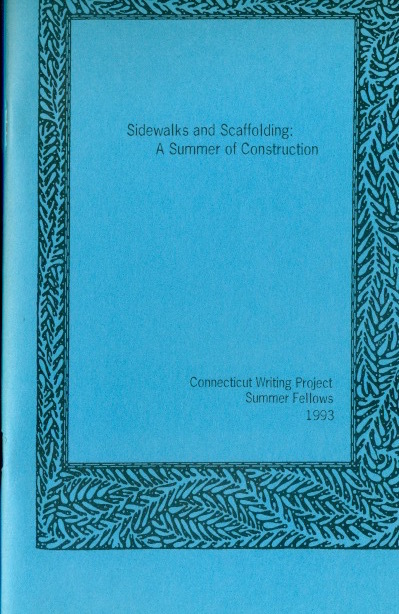 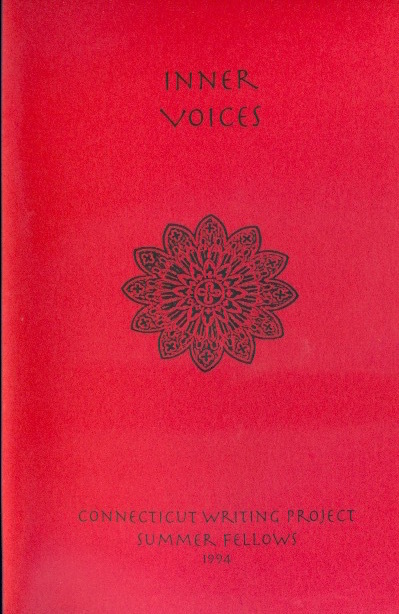 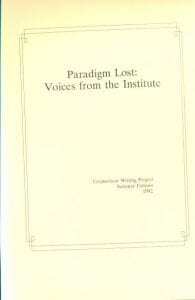 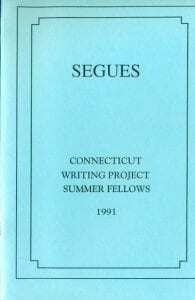 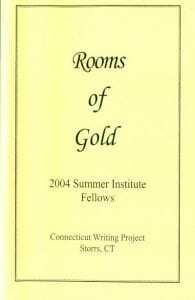 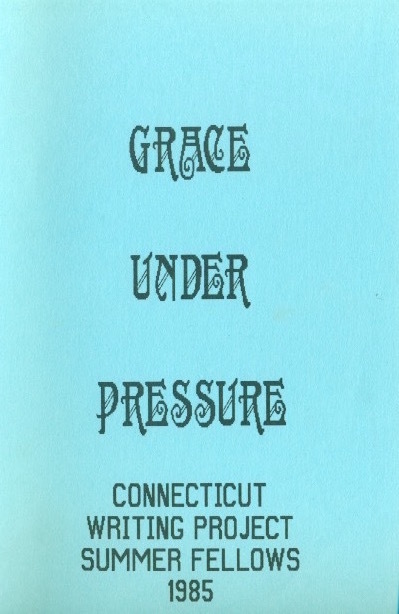 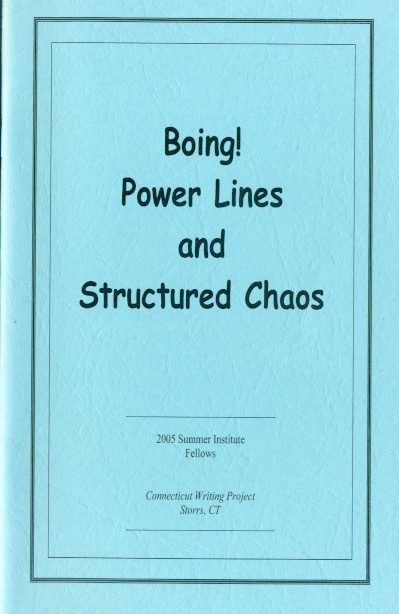 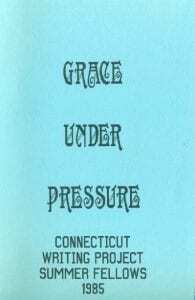 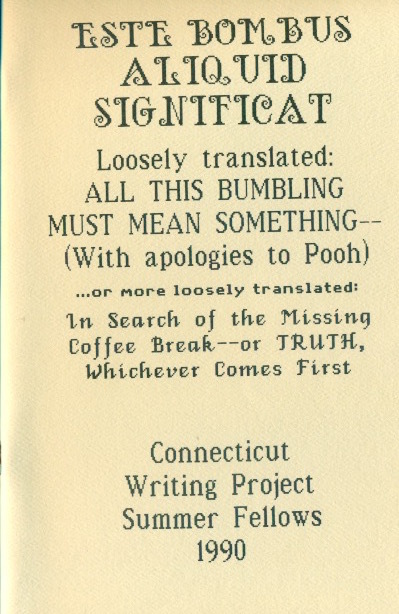 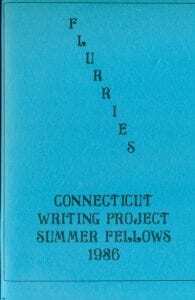 The essays, vignettes, and poems collected in these booklets, chosen by their authors with the advice of the other members of their groups, represent a small sample of the writing that they produce during the summer. 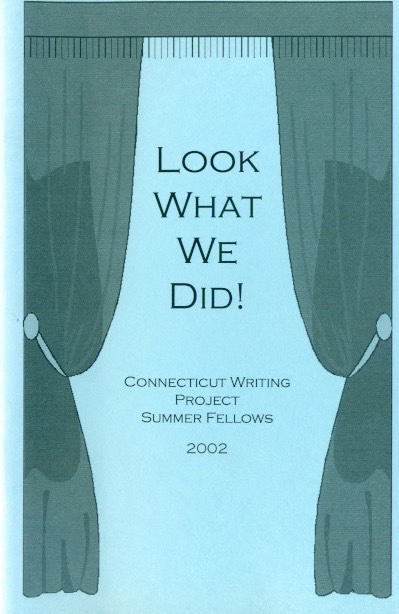 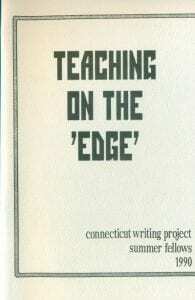 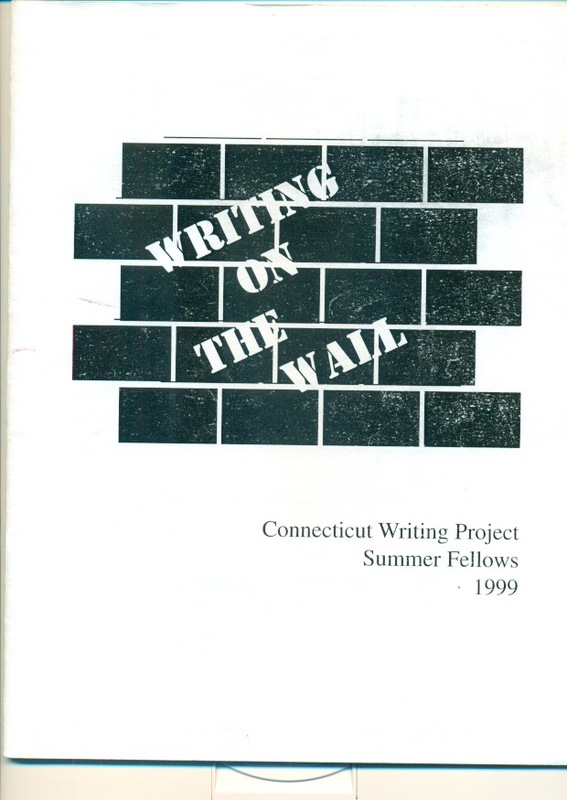 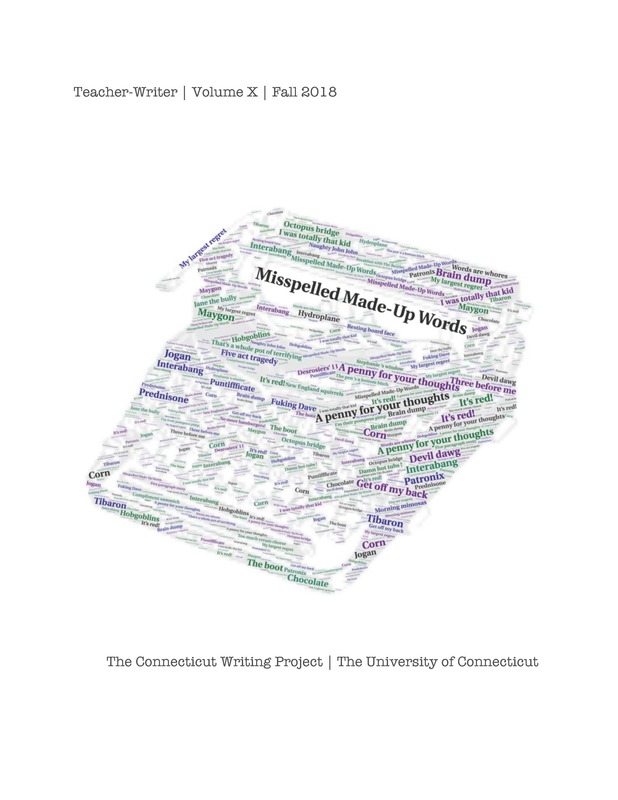 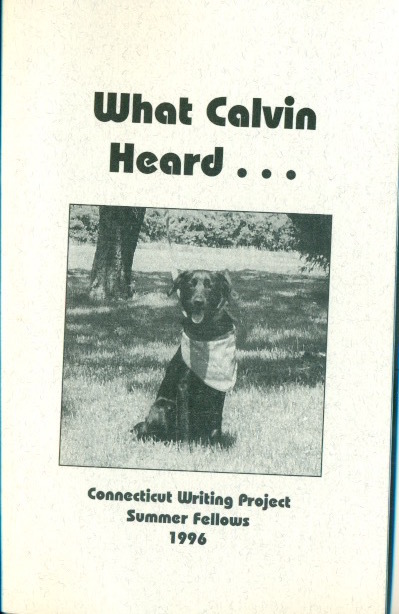 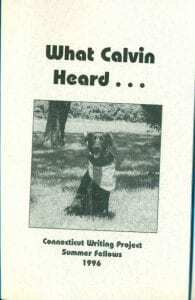 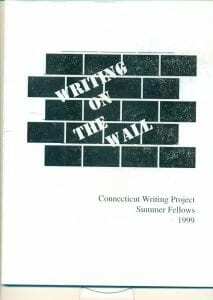 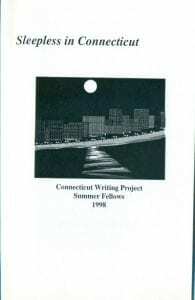 It is a basic principle of the Connecticut Writing Project that teachers who themselves write can best help their students to write well. 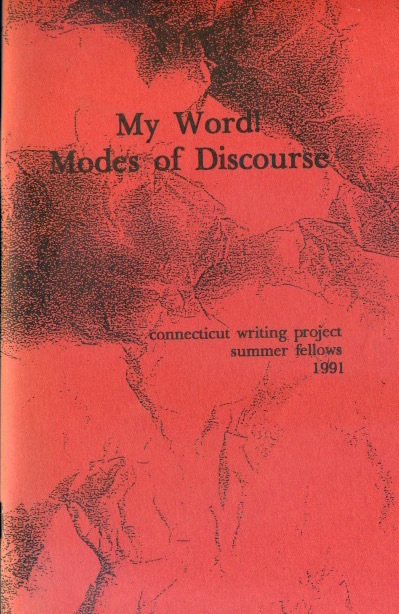 By drafting, discussing, and revising compositions in each of four modes of discourse - personal, objective, analytical, and persuasive - the participants in the Summer Institute develop their understanding of the writing process through first-hand experience. 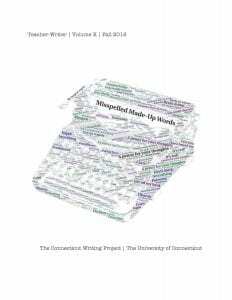 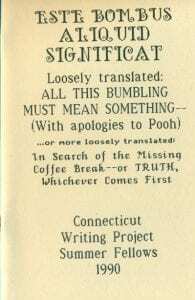 In so doing, they also produce the rich and delightfully readable anthology of works in progress that you will find in each edition. 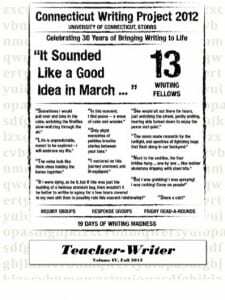 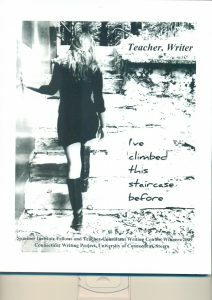 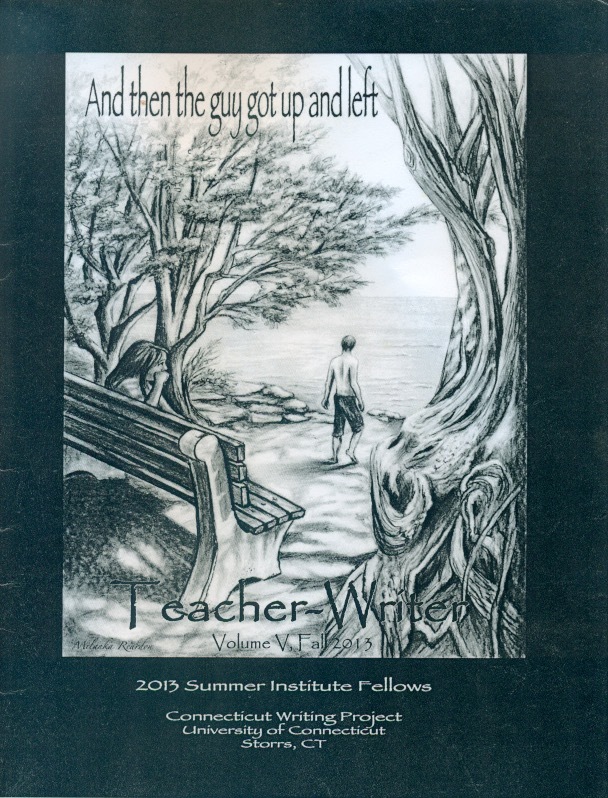 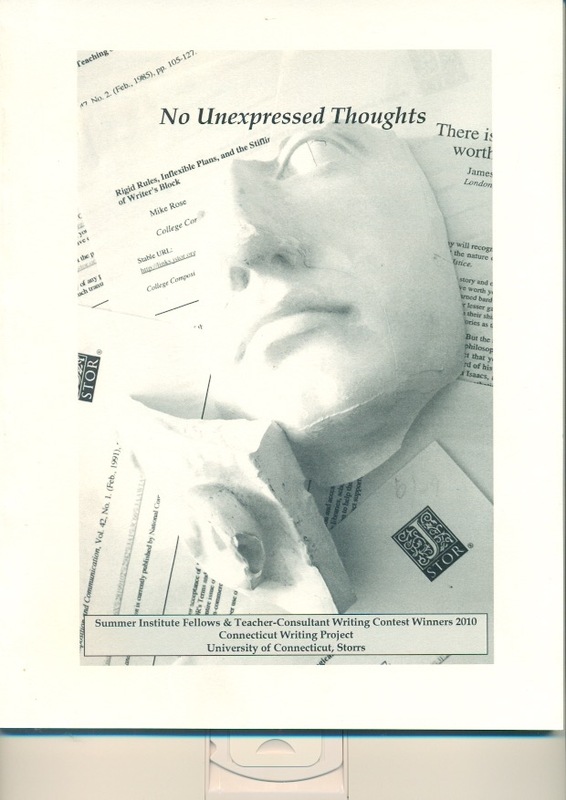 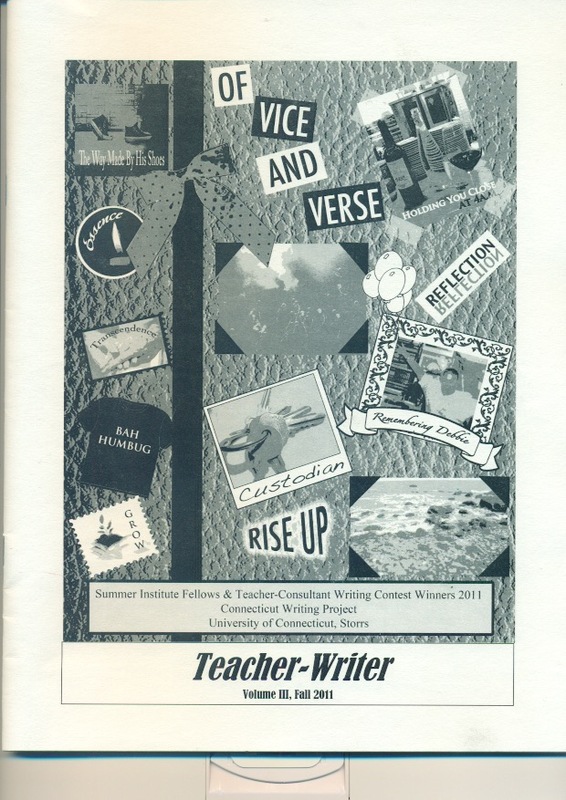 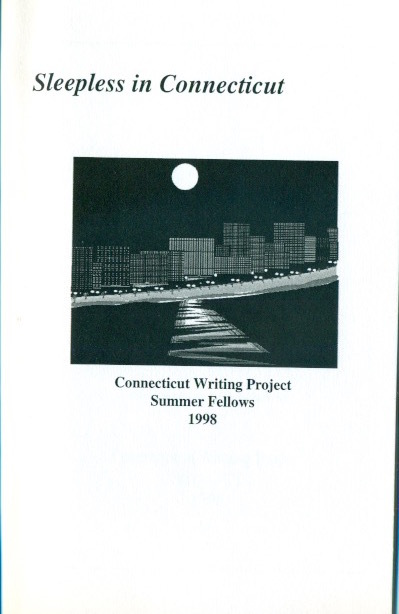 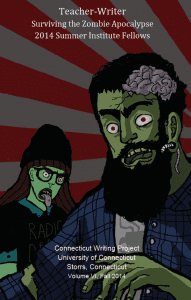 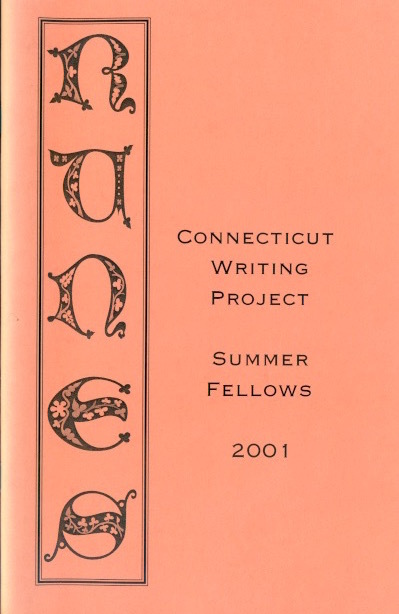 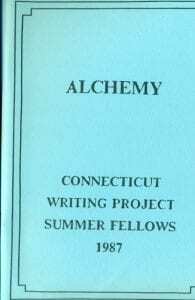 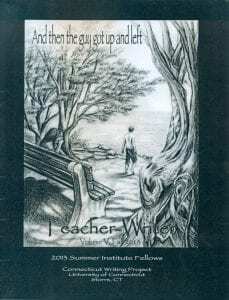 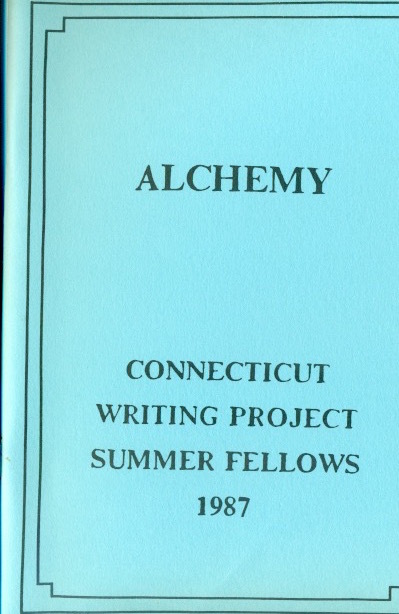 Click the images below for PDF versions of Teacher-Writer, which was formerly known as Summer Fellows.